The hardware industry has several very good examples of product naming. The Intel Inside campaign and iPhone naming immediately come to mind. UVC 1.1 1.5 1.1 1.5 1.1 1.5 ? The newer C920 seem to have dropped their Carl Zeiss certification as noticed by @mjgraves. 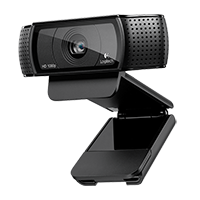 C920 which bears the Carl Zeiss certification on the webcam. But the C-925E also supports 60fps. 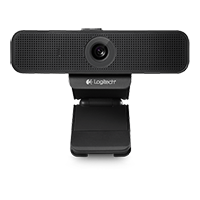 We have a C-925E in the office and, out of the box, we were able to record 720p@60fps in OBS, XSplit and in Chrome when recording through WebRTC. The sound quality coming from the C920-C and C925E (wide form factor) is superior to that from the C920 C930E and C922 (classic C920 body). The difference can be easily heard in YouTube comparisons. I am not sure it it’s the wider space between the 2 mics, the different grille, different hardware or all 3. 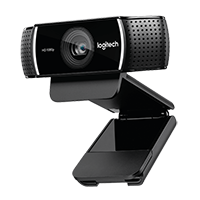 Logitech has 2 names (and 2 part numbers) for the same webcam. 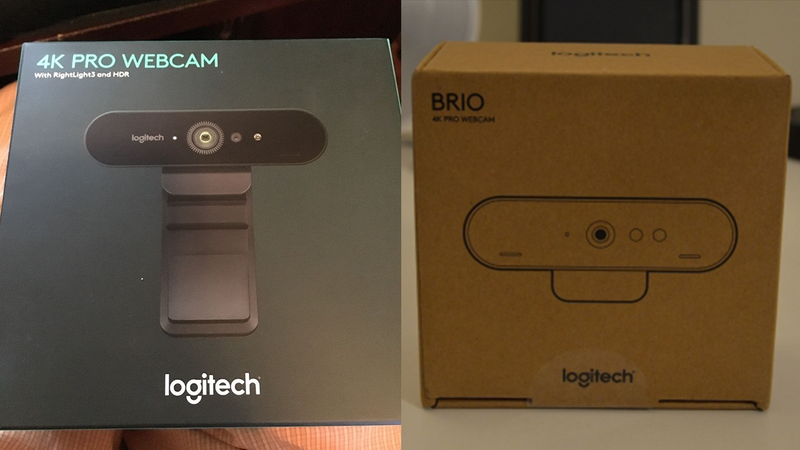 Consumers get the 4k PRO with a nice looking packaging to attract buyers in stores while businesses get the Brio in a simple box. It’s the same webcam. 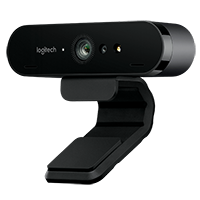 The 4k Pro /Brio is the only high end Logitech webcam that doesn’t include hardware H.264 AVC video encoding. 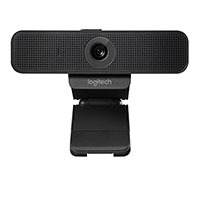 Thus it uses all the 5Gbps bandwidth of USB 3.0 (equivalent to USB 3.1 Gen 1) to stream MJPEG (equivalent to USB 3.1 Gen 1) video which has to be decoded and reencoded by whatever video calling/streaming/recording solution you use. It’s sensor can record at max 4096 x 2160 (DCI native) and 3840 x 2160 (UHD). 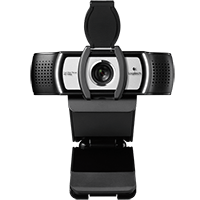 The C930E C925E and the Pro Webcam support hardware H.264 SVC (Scalable Video Coding) encoding (which is different than H.264 AVC (Advanced Video Coding)). 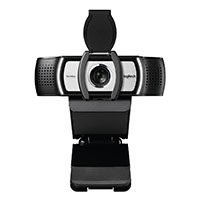 SVC is especially good for live streaming if your end point also supports it. All 3 are business oriented webcams.